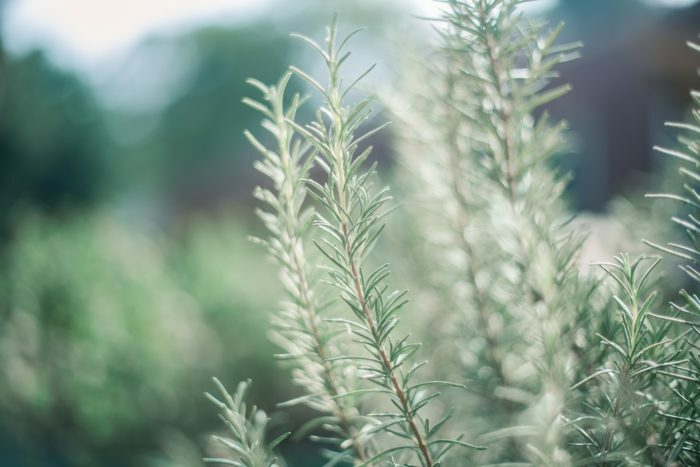 In 2000, rosemary was selected as Herb of the Year by the International Herb Association, and it’s easy to see why. This aromatic evergreen is an indispensable kitchen herb, it’s used as an ornamental element in the garden, and it is used in aromatherapy. Rosemary is a member of the Labiatae or mint family, and it grows as an evergreen perennial shrub in mild-wintered regions of the world. Its Latin name, Rosmarinus officinalis, means “dew of the sea,” a reference to its Mediterranean roots. But I don’t live in anything like a Mediterranean climate. Here in Minnesota, conditions are less than ideal for growing rosemary, but I don’t let this deter me. Still, growing rosemary indoors in the winter can be a challenge. It is easy to nurture and care for indoor rosemary too much. Excess water will damage the roots and cause the plant to die, so I let the soil dry, then water thoroughly. Rosemary needs a southern exposure, and my kitchen window is perfect for this. When I was first learning about rosemary, it struck me that there is a great deal of variability within the genus Rosmarinus. 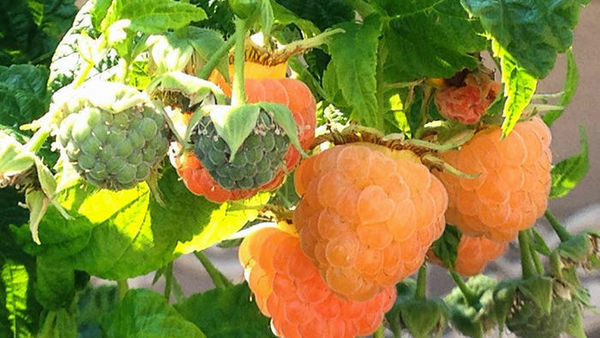 The many cultivars offer diverse plant shapes and flower color, as well as a range of foliage color and subtly different flavors (both leaves and flowers are edible). 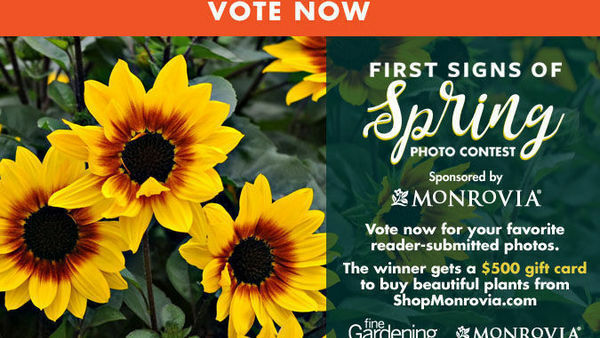 These heat-loving rosemary plants—’Herb Cottage’ (rear left), ‘Miss Jessopp’s Upright’ (front left), and ‘Pinkie’ (right)—spend the winter in the author’s Minnesota greenhouse. Most rosemaries are cultivars or clones, which are propagated by cuttings. 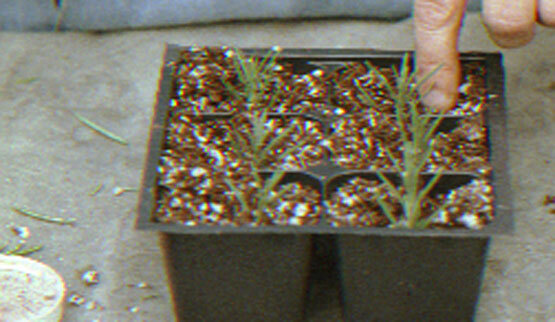 Growing rosemary from seed typically results in low germination and excessive plant variation. 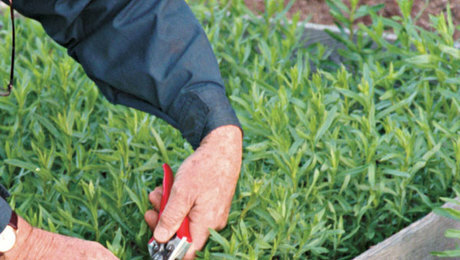 With cuttings, the plants are always identical to the stock plant. Rosemary is easy to propagate, and sometimes roots will develop even in a glass of water on a sunny windowsill. I have found that the best time of year to take cuttings is in the late fall and early winter. 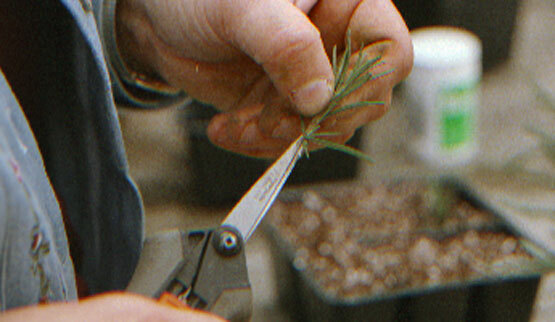 To take cuttings, clip 2-1/2-inch stems from new growth on an established plant (see Propagating rosemary). Snip off the bottom leaves (rather than pulling them off) and dip the bottom 1/4 inch into a hormone rooting powder. 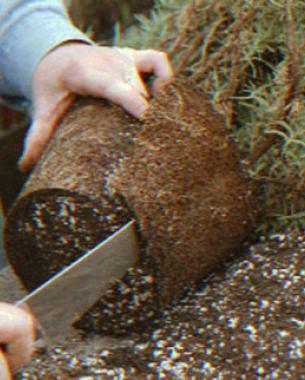 Place the cuttings in a container with equal amounts of peat moss and perlite. Spray the cuttings with a light mist on sunny days. Take 2-inch cuttings from a healthy, established plant. Snip off the lower leaves. Dip the bottom 1/4 inch of the stem into rooting powder. 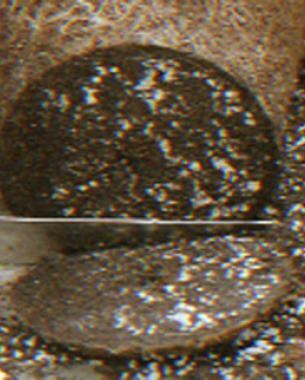 Place the stem in a mixture of damp peat moss and perlite. Cuttings usually root in 14 to 21 days, though bottom heat will speed the rooting process. Once the cuttings have rooted, you can transplant them into 3-1/2-inch pots. Pinch the top terminal bud to encourage branching. Rosemary is easily grown in a garden with full sunlight (six to eight hours a day) and good drainage; these are the essential requirements. Well-rotted manure added to the garden soil will encourage new growth, but it’s not usually necessary. Because good drainage is so important, lighten up heavy soils prior to planting. When growing rosemary in the ground in southern climates, mulch around the plant to keep the roots cool. 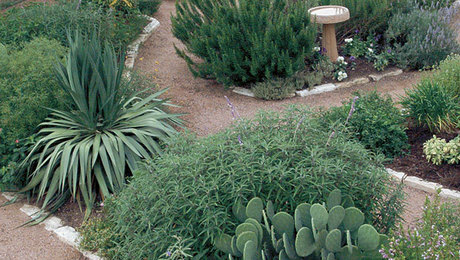 Opt for a fast-draining mulch like white sand. If you have mature rosemary plants that have been in the ground for many seasons, you can give them a good feeding in the springtime with a kelp-based liquid fertilizer. Here in the North, I recommend growing rosemary in a clay pot during the summer and bringing it indoors for the winter. As a matter of fact, in Zones 6 or colder, you must overwinter rosemary indoors. In Minnesota, I have seen rosemary survive to about 25ºF without any sign of damage, but I would bring plants in before temperatures get that low. 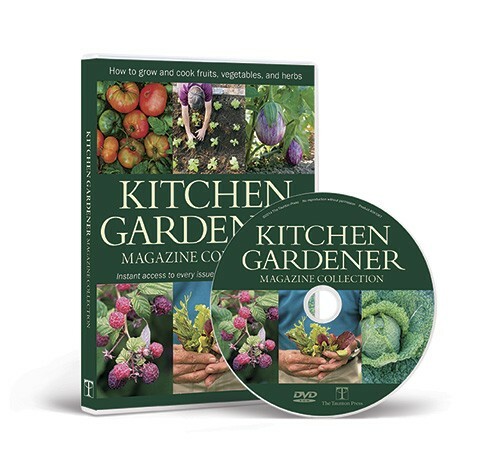 Learn more about growing herbs at vegetablegardener.com , your place to go to learn everything about growing your own food. In the fall, when the temperature dips to 30ºF, it’s time to bring rosemary indoors. Successfully growing rosemary indoors requires good sunlight—the more the better — and ideally a southern exposure. If the plant is large, rotate it weekly so all sides of the plant receive sunlight. Wiry growth often indicates inadequate light, and if you can’t increase natural light, consider using artificial light. You can also prune plants to encourage bushiness. Indoor plants sometimes develop powdery mildew because of lack of air circulation. If this occurs, run a small (3-inch) fan for three to four hours a day. I’ve noticed that the creeping varieties grow and tolerate dry interior air better than the upright varieties. When rosemary is planted outdoors, insects usually aren’t a problem. But in the house, aphids and spider mites are more likely to cause trouble. When this happens, spray rosemary regularly with an insecticidal soap until the plant is again healthy. Rosemary grows best indoors at cool temperatures, preferably around 60ºF. Increased humidity is not recommended because it promotes powdery mildew. 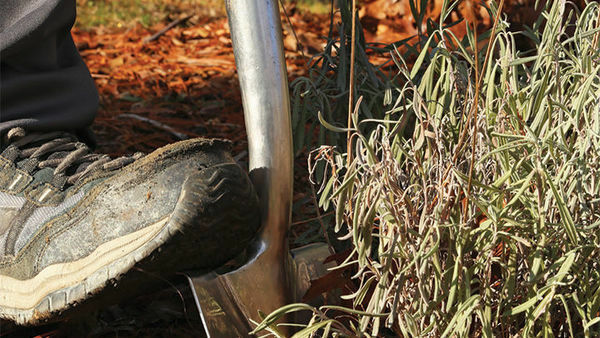 To keep container-grown rosemary healthy, a once-a-year root and stem pruning is called for. 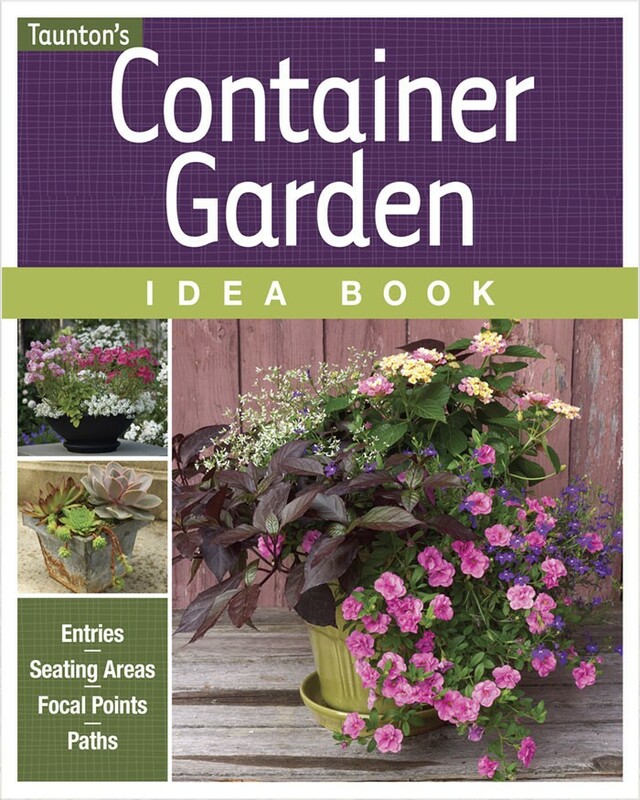 After cutting back, you can repot it into the same container. Replenish the pot with new soil. Rosemary thrives outdoors in pots, especially in an easterly spot where it gets full sun until midday. If you have all-day sun, make sure the container you’re using is large enough that it won’t dry out during the day. 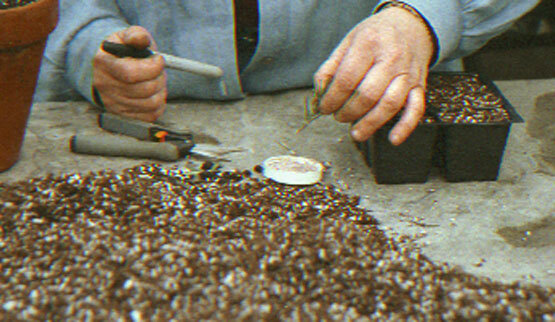 A good potting soil consists of one part sterilized soil, one part peat moss, and one part perlite. This mix should provide ample drainage. A thin layer of gravel in the bottom of the pot also improves drainage, keeping the roots a little drier during rainy spells. Because rosemary can be a sculptural plant with an interesting form, I enjoy using it as a specimen. But it also works well planted with other herbs and flowers in containers. I pot it up with curry, society garlic, ‘Red Rubin’ basil, bay, garden sage, curly parsley, and thyme. 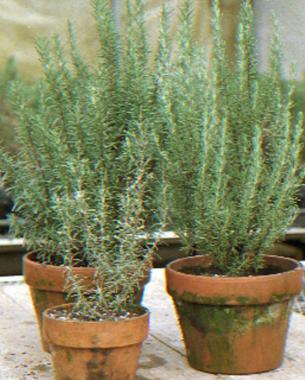 Large pots of rosemary should be transplanted twice a year. When the plant finally gets too big to move to a larger pot, remove it from the pot and shave off about 2 inches of roots and soil from both the outside edge and bottom. When doing this sort of invasive pruning, make sure to cut part of the top of the plant back to compensate for the root pruning. You can then put the plant back into the same pot. 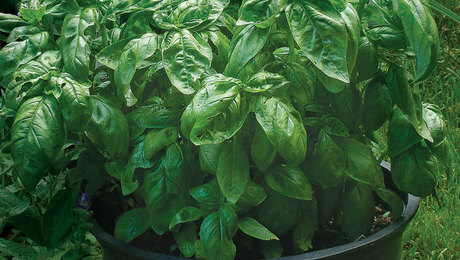 Transplanting will stimulate new growth, as will use of an organic fertilizer twice a month. 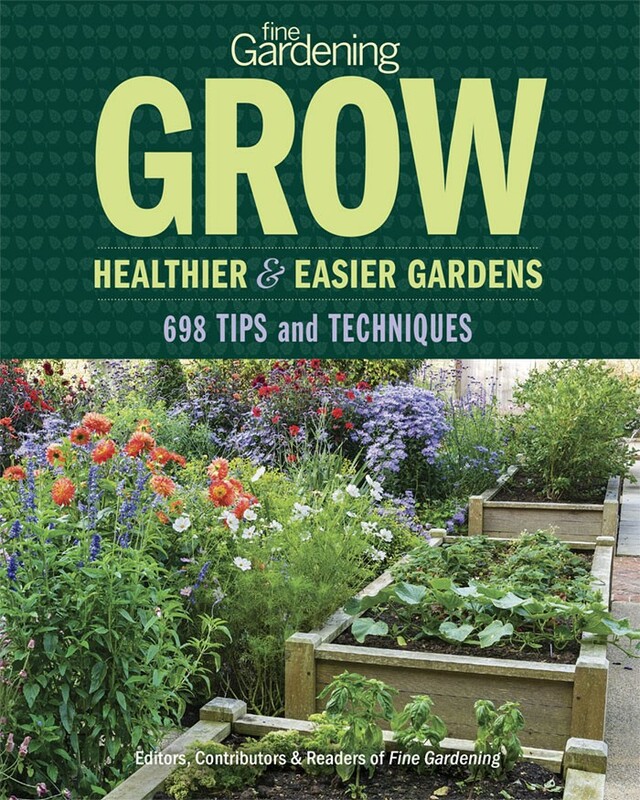 Do you grow fruits, veggies, or herbs? 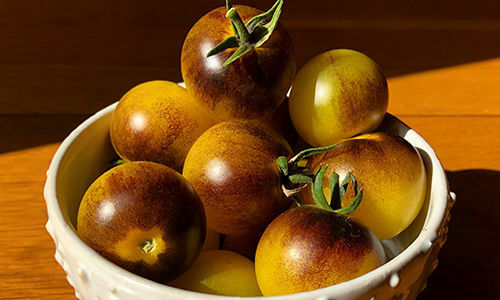 Our new Web site, vegetablegardener.com , is your place to go to learn everything about raising edibles, from starting seeds to preparing tasty dishes. My husband and I have been growing rosemaries in both greenhouses and gardens for years, looking for plants with good upright growth, dark-green leaf color, and good flavor and aroma. 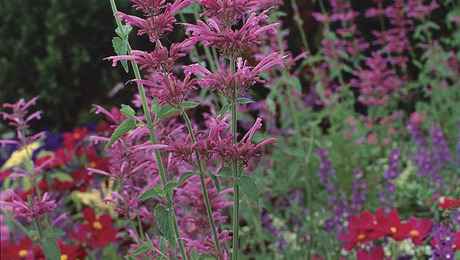 In the summer of 1999, we introduced ‘Shady Acres’, named for our herb farm. This rosemary has the characteristics we were looking for. It is easy to propagate from cuttings and grows relatively fast. When the plants are growing on in 3-1/2-inch pots, I pinch the top growth to encourage branching. Soon a sturdy, bushy plant develops. ‘Shady Acres’ seldom flowers, and the dark green leaves grow up to 1 inch long while keeping close to the branch. It’s a great culinary herb with a lot of flavor and a heavy aroma. Of course, there are endless cultivars of rosemaries, and many can be purchased by mail order. 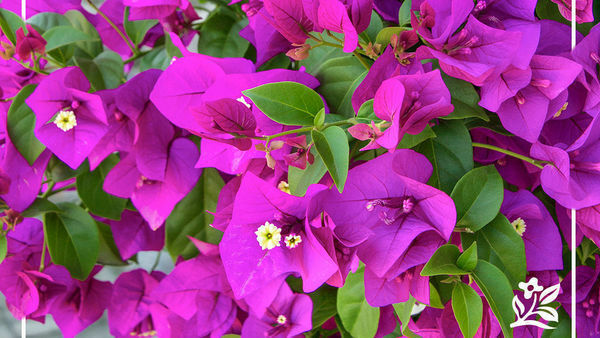 One of the best pink-flowered varieties is ‘Majorca Pink’. 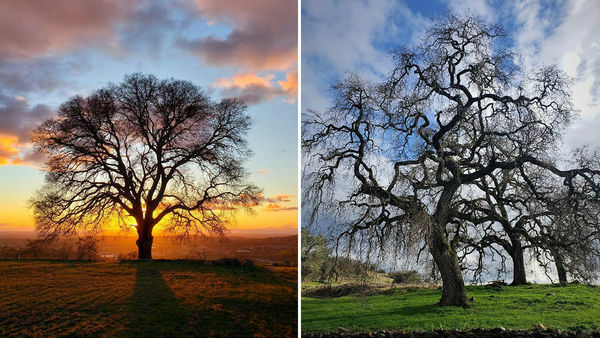 It has a unique growing habit with long branches that arch downward as they get older. ‘Nancy Howard’ grows to be a large, airy plant with nearly white flowers appearing at the top of the stems. ‘Pinkie’ is a dwarf bush rosemary named for its pink flowers. ‘Pinkie’ has small leaves and tight, compact growth. ‘Miss Jessopp’s Upright’ is a beautiful specimen with light-blue flowers on a multi-stemmed plant. This plant can reach a height of 6 feet or more. ‘Huntington Blue’ is upright, with open growth and pale-blue flowers. Leaves grow up to 1 inch long on long, arching stems. Last year I acquired a ‘Silver Spires’ rosemary plant with variegated leaves that range in color from pale yellow to white and green. Occasionally, green shoots emerge, though these should be cut off. If you’re looking for a good candidate for topiaries, try ‘Shimmering Stars’. It’s a trailing rosemary with pink flower buds that open medium-blue to lavender. For a rosemary that’s ideal to grow in a pot or a planter with other herbs, look for ‘Blue Boy’. It grows as a small bush, with clusters of leaves forming at the end of the stems. Its flowers are pale blue on small, 1/2-inch leaves. Rosmarinus officinalis ‘Joyce De Baggio’ (also known as ‘Golden Rain’) grows compactly and sports blue flowers. Its new leaf growth is streaked light yellow, which fades to green in summer. ‘Dancing Waters’ has dark-blue flowers on a tight, compact plant with rather erratic growth. 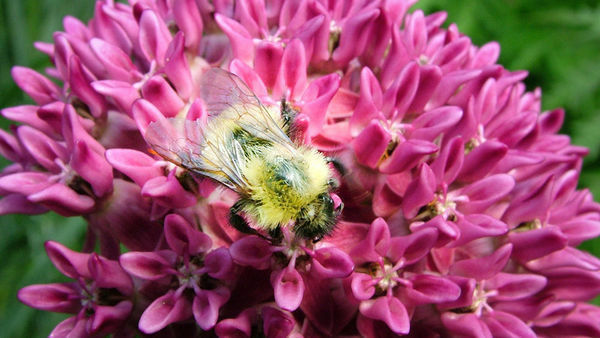 Leaves are up to 3/4 inch long and flowers are medium blue-violet. ‘Herb Cottage’ originated at the Cathedral Herb Garden in Washington, D.C. It has dark blue flowers, and its compact, upright growth makes it a very handsome plant. It has also been called ‘Foresteri’. 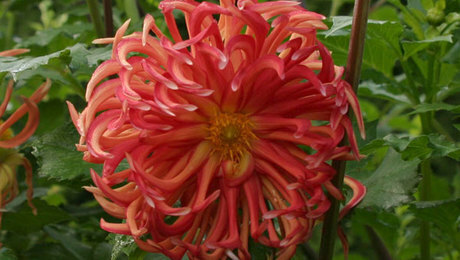 ‘Severn Sea’ grows to be an attractive spreading shrub with an upright habit and branches that arch as they get taller. Its leaves are light green and the flowers a deep blue. It was brought from Somerset, England, by Norman Hadden. Okay, I call you on this article. I am a very experienced gardener and orchid grower. I live near Detroit. I cannot grow rosemary in the house. The best luck I've ever had with it, I've had by purchasing some fresh looking stems at our local grocery and rooting them in water - they actually live and grow! If I purchase plants to grow inside during the winter, they are dead within a week or two. I water once a week with good quality city water. I thought maybe that was too much, and the last plant I just put some ice cubes on it. Dead. I've tried watering more, they just die faster. Yes, its in a southern window. Humidity is low (40%) in winter. I also grow orchids in a greenhouse. I've tried growing rosemary in there, at the top of the greenhouse near fans (very humid in there). Dead. I bring orchids in to the house for a flowering display and they do fine. So?! Please - let me know how you REALLY grow rosemary. I'm tired of wasting my time and money. My rosemary is fine in the house. We grow ours under lights. It's getting a little 'leggy' but otherwise it's doing fine. Rosemary is a Mediterranean plant. Don't drown the roots (as it says in the article). Stop using chlorinated city water. Let the plant drain in the sink after watering it. Thanks for the reply. I am sure it's not my water since we have excellent city water here, ph of 7 - I use it for watering orchids. I'm careful not to over water - I understand that since I grow epiphytes. The fact that your plant is getting leggy while under lights, though...that is telling me that even in my south window the light isn't enough to keep it happy. Food for thought. Thanks again. I've overwintered a couple of rosemary plants inside for 4 years now (In the Michigan UP). I have them in "self-watering" pots, grow them on my deck in the summer and then bring them in well before the first frost. I put them in a south-facing window, in a room (our "workshop") that stays about 55F for most of the winter; I think the cool temp has been the key for me, when I tried keeping them at warmer temps they always died. And I think they're happier to be kept on the drier side. There you go. Yes, I think the 55 degrees is the key, Lady_Vesper mentioned the same thing. 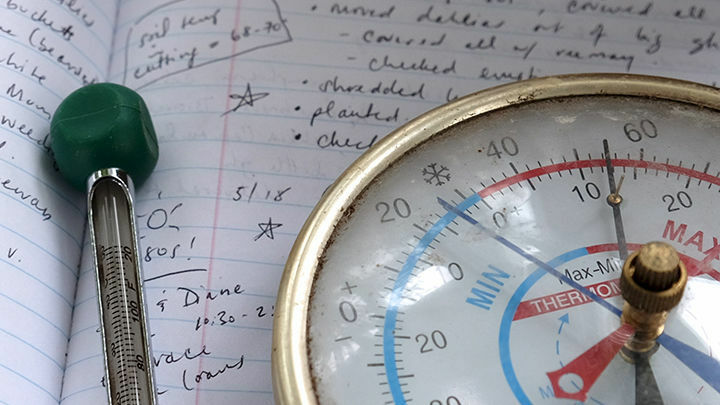 Nowhere in my house is it that cold, and the greenhouse might be good temperature-wise, except it's way too humid in there. :-( Well, I bought a healthy plant at the Farmer's Market - so we'll try again this year. Wish me luck. 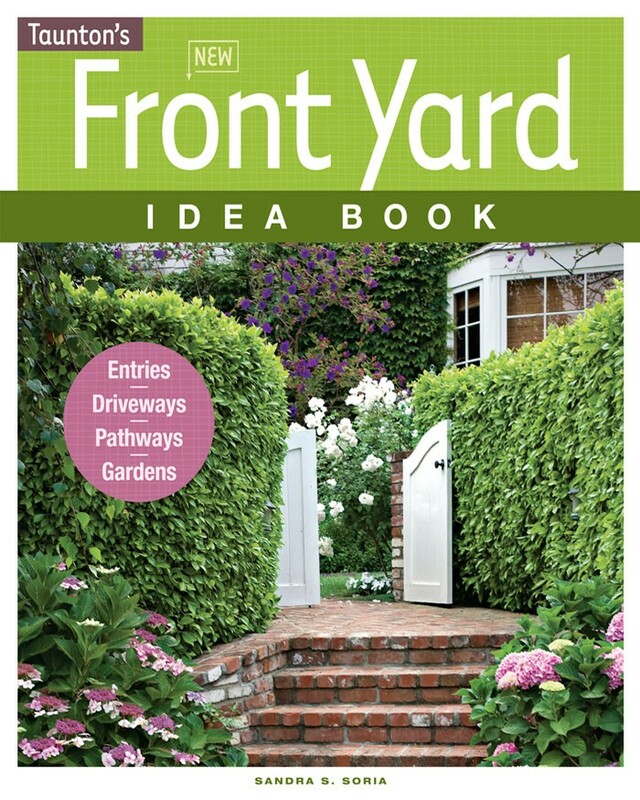 Have you tried growing it outside, near the foundation of your house? If you could find the variety "Arp" it's supposed to be quite hardy, and I've had things live along the house foundation (east side of the house) that I never would have expected to survive our winters. (I've actually been thinking of giving that a try myself.) Frustrating, I know!! I should try that! The foundation of the greenhouse might be best for me! I'll keep an eye out for "Arp" - thanks Sandy! And mine rosemary and lavander (only indoor ones) are a little bit 'leggy' as well, they keep 'turning / stretching' to the strongest light source even though they are on south-east window. I had the same problem - with rosemary and also with my lavander, now for the first time my rosemary is 'alive' and actually growing (as well as my lavander). Sorry for my english and good luck! I enjoyed the article, thanks! Any suggestions for flavor variations? Mine is very overpowering in cooking. You know, some gardeners have trouble growing irises, and the best way to deal with that kind of hex is to not try to grow that plant. 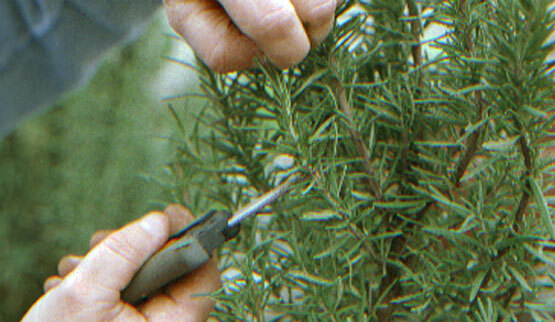 Of course, and on the other hand, Rosemary is great to have in the house because you can use it in cooking all winter. It is also an inexpensive plant to fail with. Mr Wood gives promise to us all! I've had such wonderful results. I wish I knew more to help others. $150 grow lamps with timer works fine in the basement ! I'm A COLD ZONE, THE BOTTOM OF A VALLEY(oops-91 year old arthritis) in the Berkshires,NY State. I've given away 5 of my plants to girl friends who took them and ran. The 6th goes to a dear friend who nurtures plants...on Broadway near Columbia U. The last one I'm going to snip and sprout for next season - -. I've had a rosemary plant that's thrived in our dry, warm southern Australian climate for over 12 years, but recently the leaves have dried out. I'm guessing it's turned its toes up. Or has it? I'm wondering how long rosemary lives. I read about someone who has a plant as old as mine and is still going. It's in a pot and gets sun for half the day. Should I remove all the leaves and put them in a jar and then repot the plant in some fresh soil? Or should I start with the funeral rituals? So my rosemary plant was outside all winter and most of the needles fell off. the plant is still alive, but I'm wondering if the bare branches will regenerate or should I start over? I live in AZ where we have very little trouble growing rosemary. Seems to do great with alkaline soil and prefers not to be over watered. I have never brought mine inside, they seem to tolerate temps down to the upper twenties, but prefers warmer weather. We have hard water here, and terrible soil, but they do seem to thrive here.